As vital finite resources start to dwindle it is critical that as a nation we become better at managing our resources including what we traditionally thought of as ‘waste’. This will help with our security by safeguarding the supply of resources but also help to drive economic progress through the circular economy. This is where instead of the ‘manufacture – use and dispose’ model we seek to re-use, remanufacture and recycle. This will help support sustainable jobs for future generations. A key element of this is what we all do as consumers; reducing the waste we generate in the first place but ensuring that we use the local services available such as food waste collection and recycling. This can also help generate electricity to meet our energy needs and produce new ‘raw’ materials for our industries. 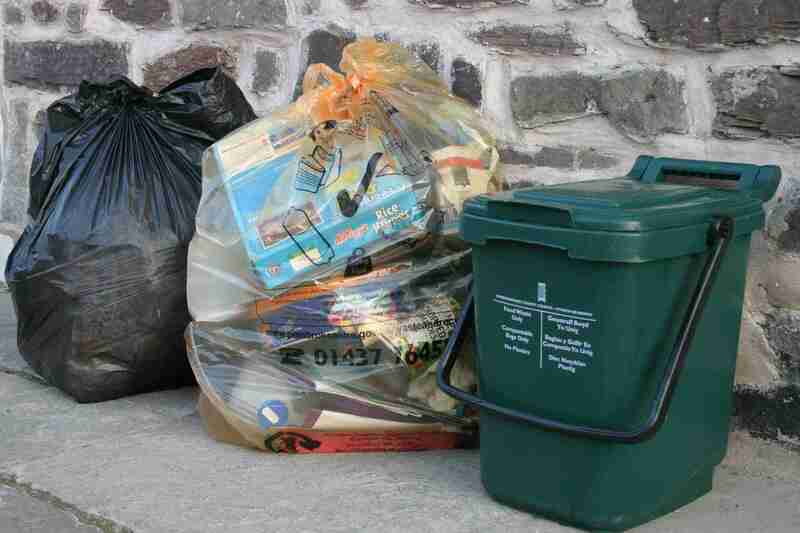 Local authorities have clear statutory responsibilities for collection and disposal of household waste. The key policy in this area is set out in ‘Towards Zero Waste’ which charts a path to zero waste by 2050. Welsh Government have also set out Statutory Recycling Targets which Local Authorities must meet or risk substantial fines. This means that by 2024/25, 70% of municipal waste needs to be recycled with the remaining (residual) 30% to be dealt with by high efficiency Energy from Waste plants. It is vital that residual waste continues to decline steadily over time - e.g. reduced product packaging and more ‘eco-designed’ products (which maximize reuse potential at end of life). That is why many Councils are limiting the amount of ‘black bag’ waste households can dispose of. Research has shown that even in 2015 at least half of what people put out in the black bags could be recycled. The strategy has been developed to meet European, U.K. and Welsh legal/policy requirements. Central to these are the waste hierarchy: waste prevention and reduction first, followed by reuse (e.g. charity shops, Freecycle) and, then recycling and composting. Financial penalties for non-compliance apply only at the latter end of the hierarchy. Welsh councils have made good progress reducing BMW to landfill and increasing recycling. They have successfully worked in consortia to procure treatment facilities for food and residual waste. To help facilitate this WLGA offers improvement support to authorities, including benchmarking information and identification of good practice. 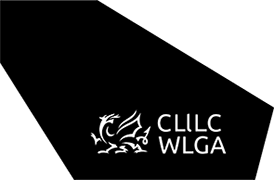 The WLGA supports many aspects of Welsh Government’s approach to waste and the potential benefits for communities. However, the approach to local waste management must be taken within a broader approach that focusses on the principles and goals of the Well Being of Future Generations Act. There is a balance to be struck between the focus on recycling targets and promoting more sustainable behavior across communities. Local Authorities should be supported to deliver the services appropriate to their local circumstance.